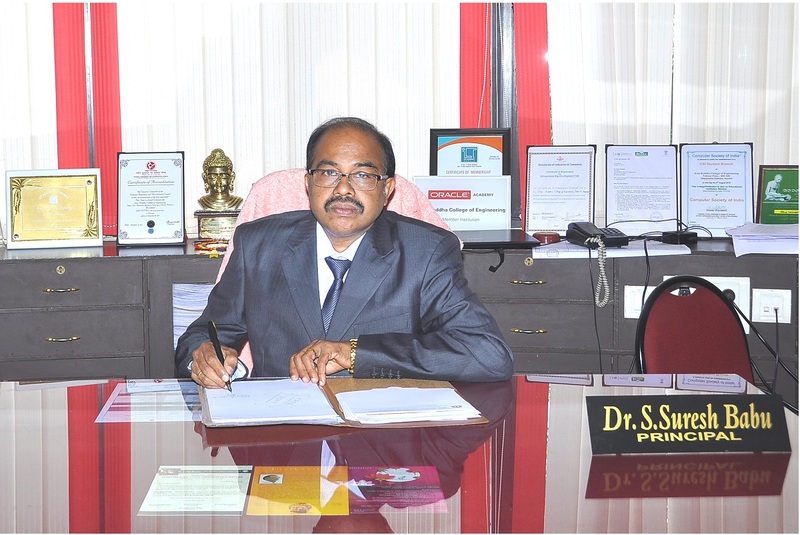 Dr. S Suresh Babu received his B.Tech degree in Electronics & Communication Engineering from University of Kerala in 1982, M Tech in Computer Science & Technology from IIT Roorkee in 1988 and PhD in IT enabled services from PSG College of Technology in 1997.He has served as Principal to College of Engineering, Chengannur, College of Engineering, Munnar, T K M Institute of Technology, Kollam and T K M College of Engineering, Kollam.His research interests are in IT Enabled Services, Image Processing, and Mobile & Ad-hoc Networks. He is a reviewer and Editorial Board member of many international journals/conferences. He has got a number of publications in various peer reviewed journals of international repute.Dr. S Suresh Babu was a member of Board of Studies (PG) & Faculty of Engineering at Cochin University of Science & Technology (CUSAT). He is also a member of PG Board of Studies in Engineering at University of Kerala and M G University.Currently Dr. Suresh Babu is a member of the Academic Committee responsible for the development of curriculum and syllabus for Undergraduates and Post graduates programs of the Kerala Technological UniversityHe acted as Chairman, M Tech Board of Examinations of University of Kerala, CUSAT and University of Calicut. He was a member of the Standing Appellate Committee (SAC) of the All India Council of Technical Education (AICTE), New Delhi. Dr S Suresh Babu is a member of Indian Society of Technical Education (ISTE), Computer Society of India (CSI), Quilon Management Association (QMA), Institute of Electrical Electronics Engineers (IEEE), Solar Energy Society of India and Melvin Jose Fellow (MJF) of the Lions Club International.He is a Director of an IT Company at Technopark, Thiruvananthapuram; Cadmium Technologies (P) Limited and also a Research Supervisor to Noorul Islam University & Karpagam University, Tamil Nadu.